This weekend sees the Education Committee and the Development Projects Committee come together in Lisbon for their respective meetings. The Education Committee will meet on Saturday, March 5th. The Committee structure has 3 Working groups, which will take this opportunity to work and plan the next year’s activities. Coaching, Umpiring and Officials working groups will also work together to discuss the overall plans of the committee, including its budget, and update each other on each programme’s progress. The Development Committee will meet on Sunday, March 6th. The committee members will discuss plans and progress of the Youth Panel and its initiatives, as well as ParaHockey and nation support. The Twinning project with KNHB will also be discussed and plans will be advanced for the 9 nations participating. Lastly, the committee will vote on the EHF Club of the Year Award for 2015. 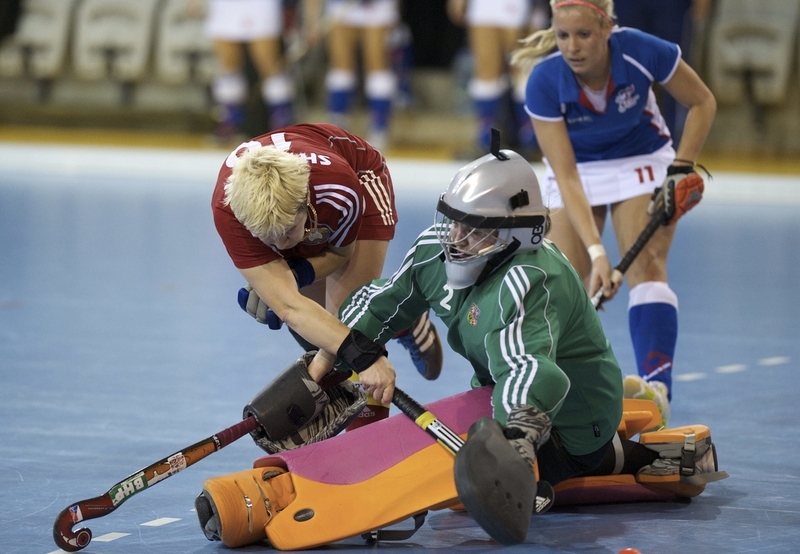 Both committees will share a dinner on Saturday night and will be able to attend the ParaHockey Event which will take place in Lisbon at the same time. NextSuper News for European Fans! Champions Trophy to be played in London..